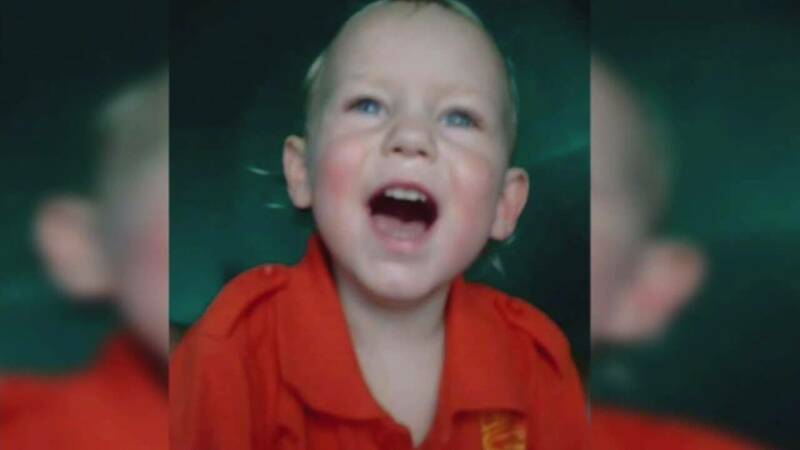 JACKSONVILLE, Fla. - A 5-year-old has been listed as a witness by the defense in the upcoming trial of Ruben Ebron, the prime suspect in the disappearance of toddler Lonzie Barton, according to a newly released court document. The document did not name the child or state the relationship between the child and Ebron, but it did indicate that the child is a girl. Ebron's girlfriend, Lonna Barton, who is Lonzie's mother, has a 5-year-old daughter who was in Ebron's care the night Lonzie disappeared. The toddler was last seen in late July. Ebron faces charges of child neglect, lying to police and tampering with evidence, along with charges related to a planned escape attempt. Barton faces charges of child neglect and lying to police. They are being tried together and their trial is expected to begin Jan.11. According to the state, a child was summoned by Ebron's defense team for a deposition, which is much like a pretrial hearing, held to find out what the witness might say. But the girl's therapist appeared instead and said testifying at trial would further traumatize her, according to the court document. The therapist also said the girl has nightmares and has given five or six differing versions of what happened. A local psychologist said trauma would not be the only damage done if the child testifies. “If the child has to relive the experience and the child was aware of what happened, it would cause a great deal of anguish for the child, but it could also lead to more confusion and other troubled memories or even create new memories that the child didn’t have previously,” Dr. Justin D'Arienzo said. The State Attorney's Office is asking the court to strike the child from the witness list because she is not competent enough to testify in the case. Attorney Randy Reep, who is not connected with the case, explained the state's position. “One is that for anyone to be deemed competent, we're talking about a child, is that they have to have the ability to perceive what they are going to testify about, have the ability to relate that and then the court must also have a finding that they have appreciation for the importance of truthfulness,” Reep said. Jan. 23: Dozens of candles were lit at a vigil in Baker County to remember the child who they said has touched so many hearts over the last six months. Reep said the likelihood of the child being removed from the witness list is extraordinarily high but that a judge will have to make that ruling. Ebron told police he put Barton's two children, including Lonzie, in his car to go pick up Barton from work. Investigators said Ebron told them he went back into the apartment to use cocaine, then returned to find someone stole the car with Lonzie inside. Police have maintained that Ebron's story was a lie. The orange Honda Civic was found abandoned a short distance away, and police later released surveillance video that they say showed Ebron ditching the car and running back to the apartment complex.